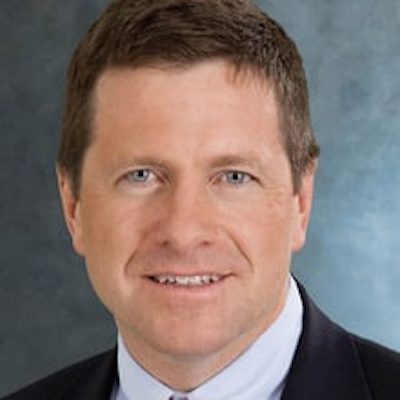 President-elect Donald Trump nominated Jay Clayton as Commissioner of the Securities and Exchange Commission. Clayton received his B.S.Eng. from the University of Pennsylvania in 1988 and a BA from the University of Cambridge in 1990. He earned his JD from the University of Pennsylvania Law School in 1993. From 1993 to 1995, Clayton clerked with Marvin Katz, judge of the United States District Court for the Eastern District of Pennsylvania. At Sullivan & Cromwell, Clayton has represented prominent Wall Street firms, including Goldman Sachs. He has also helped multiple corporations raise money through initial public offerings, including Alibaba Group, Ally Financial, Och-Ziff Capital Management, Oaktree Capital Management, Blackhawk Network Holdings, and Moelis & Company. During the Financial crisis of 2007–2008, Clayton advised Bear Stearns in its fire sale to JPMorgan Chase in 2007 and Barclays Capital in the purchase of Lehman Brothers' assets following their bankruptcy.